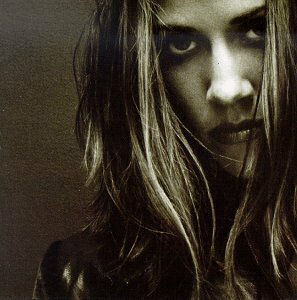 Sheryl Crow was born on 11 Feb 1963 in Kennett, Missouri, United States. 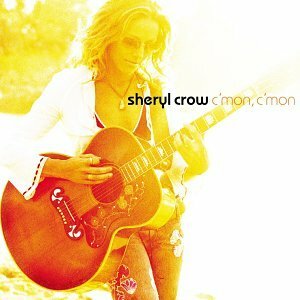 Her birth name was Sheryl Suzanne Crow. 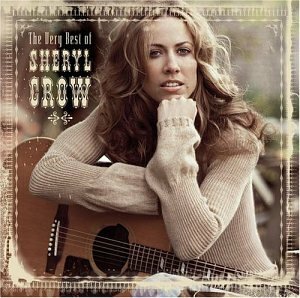 Her is also called Sheryl Crow. She is a singer-songwriter and musician. 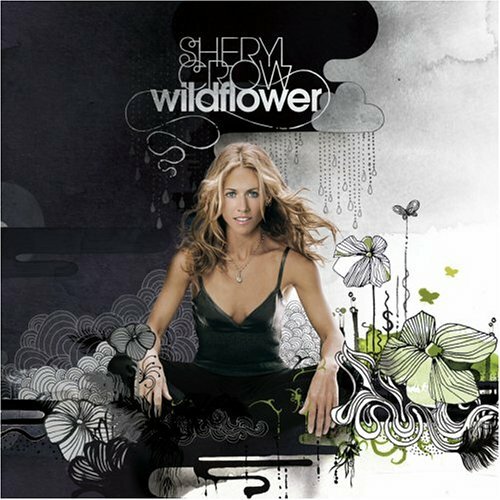 Her music blends rock, country and pop into one mainstream sound, and she has won nine Grammy Awards. 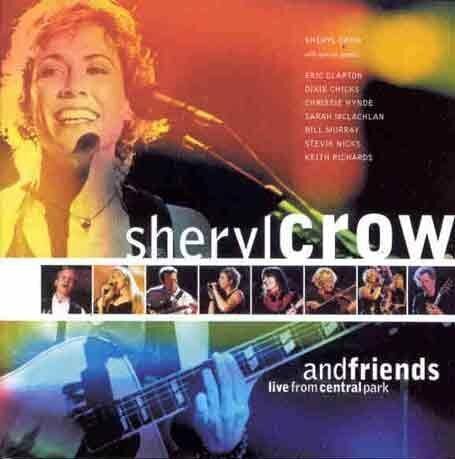 Crow is also a left-wing political activist.Crow's recordings have appeared on the soundtracks to Cars, Erin Brockovich and Tomorrow Never Dies, among many others. 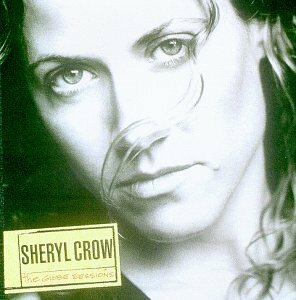 Sheryl Crow released the following albums including Tuesday Night Music Club (1993), Strong Enough / All I Wanna Do / Reach Around Jerk (1994), Can't Cry Anymore / No One Said It Would Be Easy (1995), If It Makes You Happy / Keep on Growing (1996), Sheryl Crow (1996), The Globe Sessions (1999), Sweet Child O Mine / If It Makes You / Change (1999), Live from Central Park (1999), All I Wanna Do (2001), 100 Miles From Memphis (2001), C'mon, C'mon (2002), Soak Up the Sun (2002), Steve McQueen (2002), Live at Budokan (2003), The Very Best of Sheryl Crow (2003), The First Cut Is The Deepest (2003), Light in Your Eyes (2004), Wildflower (2005), Perfect Lie-Acoustic (2005), Detours (2008), Tuesday Night Music Club/Sheryl Crow (2009), Icon: Sheryl Crow (2011), Artist's Choice: Sheryl Crow and Anything But Down #1.